Money makes the world go round but it can’t buy us happiness. That’s the opinion of Matoiala Faalavaau, 39-years-old from Siufaga Falelatai and Mulifanua. He is a fisherman and a father to one child. 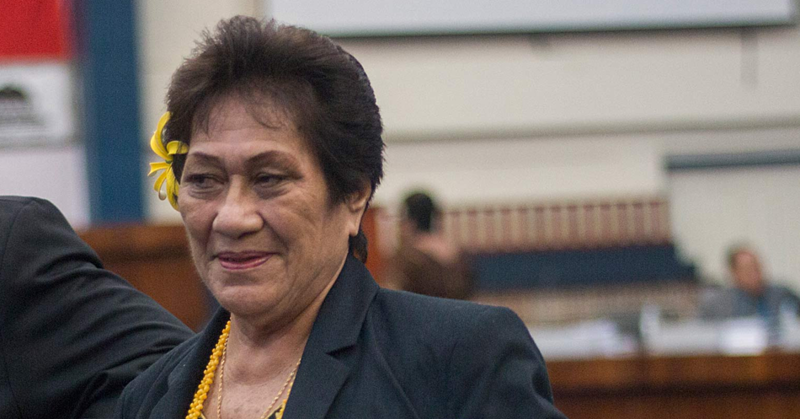 For Faalavaau, money is useful but it’s not the end of the world. 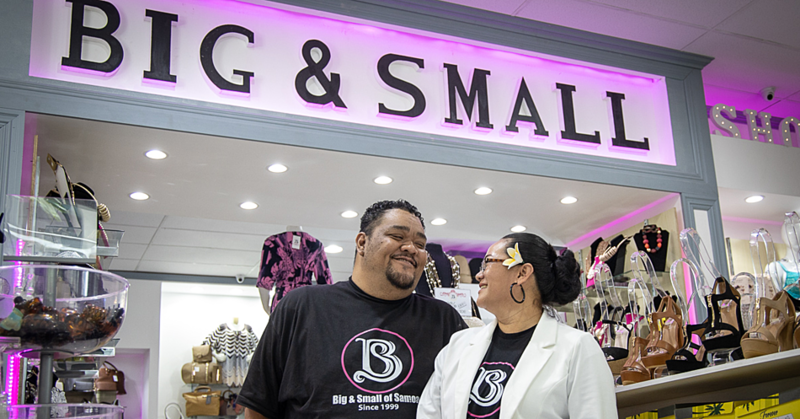 “My family is struggling but we try in every way to develop our own family,” he said. A good catch can earn Faalavaau $200 a day. Other days are not so good. 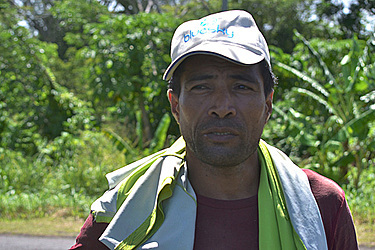 Fa’alavaau lives with his wife and child together with his mother-in-law. There are eleven people in their family. 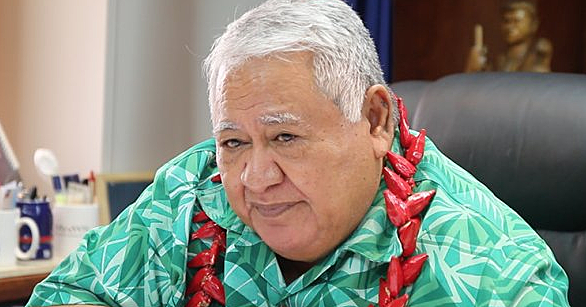 Changes occur and challenges happen but Fa’alavaau believes that we shouldn’t depend on money too much.